Samsung today along with Galaxy J6, J8 also launched Samsung Galaxy A6 (SM-A600F) and Galaxy A6+ (SM-A605F) Smartphones in India. 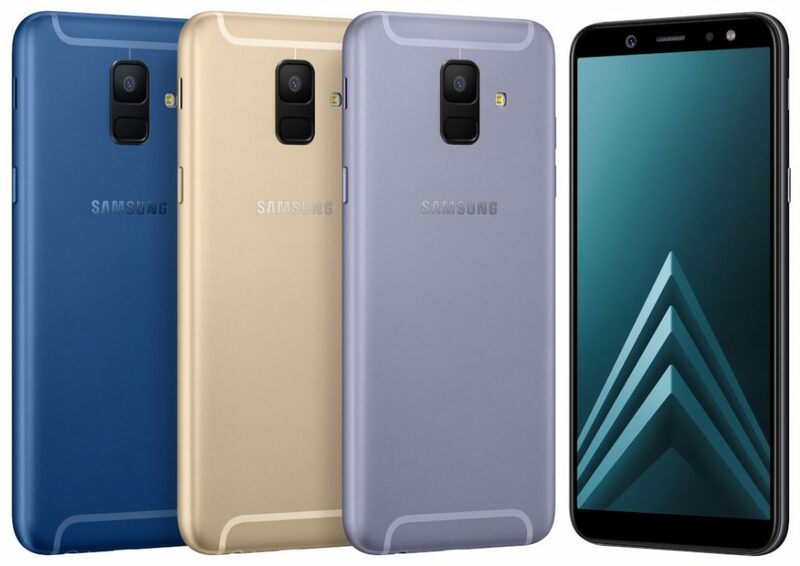 Both phones come with Super AMOLED Infinity displays and Android Oreo. 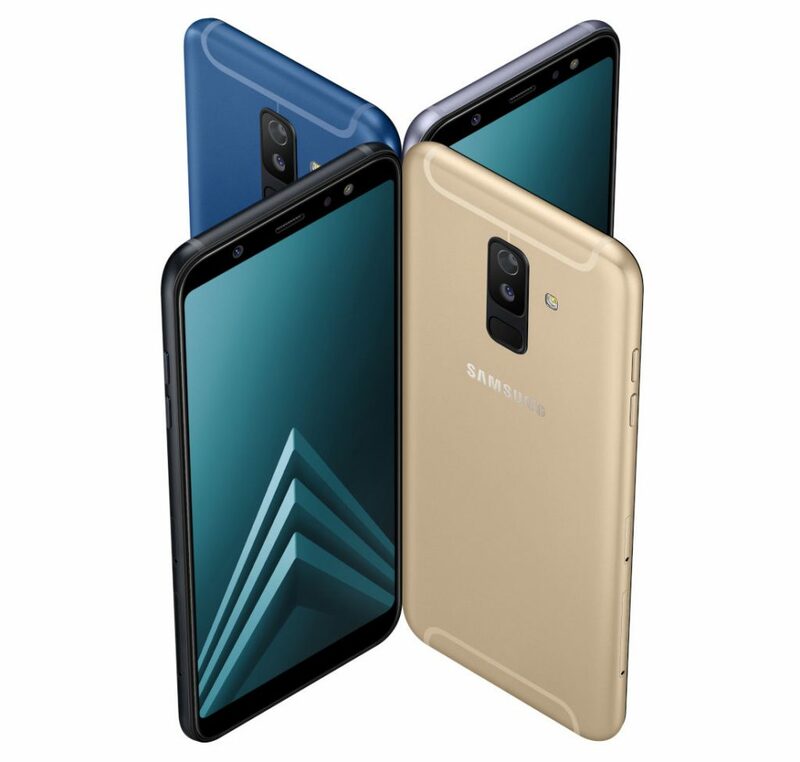 Samsung Galaxy A6+ features a 6-inch (1080 x 2220 pixels) FHD+ Super AMOLED 18.5: 9 Infinity 2.5D curved glass display powered by 1.8GHz Octa-Core Snapdragon 450 processor with 4GB of RAM and 64GB of internal storage. On Camera, it has a 16MP rear camera with LED flash, f/1.7 aperture, LED flash, 5MP secondary rear camera with f/1.9 aperture and 24MP front-facing camera . Packed with a 3500mAh Battery. Both the phone shave a sleek metal design that promises improved durability and comfortable grip for maximum usability. These have Face Recognition, Fingerprint scanning, App Pair to pair two apps, halving time and doubling enjoyment. These also have Always on Display that offers information at a glance without unlocking the phone. These also have support Bixby Vision, Home, and Reminder, as well as Samsung Pay since these have NFC.